Grief is a predictable and well charted universal human experience. We all instinctively know grief when we hear it in a person’s voice or see it on his or her face. Grief attaches itself to all kinds of loss in varying degrees: the death of a loved one, miscarriages, divorce, the long goodbye of Alzheimer’s, empty nesters, and many more. While this series will focus primarily on loss by death, those experiencing other types of loss will also find it helpful. 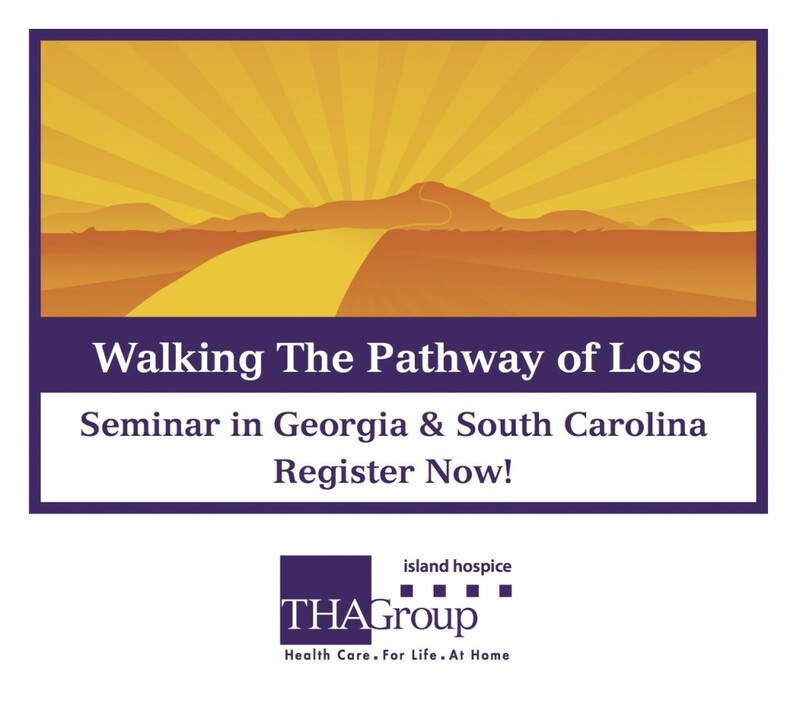 These seminars outline the patterns and processes of the grieving experience. Knowing these patterns and processes provides a set of tools to help the mending and begin the health process. These seminars will provide opportunity for questions, discussion, and interaction by participants. Normal Grief Reactions – Monday, March 3, 3:30 – 5:00 p.m.
Discusses the different types of grief and what’s normal, natural and to be expected when one experiences a significant loss. How People Grieve – Monday, March 10, 3:30 – 5:00 p.m.
Explores the differences in how men, women and children grieve and discusses why a person must do his or her “grief work” in order to make adjustments and facilitate mending. What I Need From These Seminars – Monday, March 17, 3:30 – 5:00 p.m.
A time for participants to discuss their own specific interests, issues and questions. Recovery is Possible! – Monday, March 24, 3:30 – 5:00 p.m. Explains the four tasks to accomplish in order to adjust to loss and grow through grief; how you can help yourself; and how to judge when you are getting better. Understanding Death – Monday, April 7, 3:30 – 5:00 p.m.
Discusses how to utilize one’s own spiritual resources to make meaning out of death and what we know about life after death from science and Biblical theology. Owen Tucker, M. Div., M. Ed., D. Min, is the Bereavement Coordinator for THA Group’s Island Hospice. He has also been a licensed counselor specializing in families and children, a nationally certified trauma specialist, and a clinical faculty member in Baylor University’s Doctor of Psychology program. These seminars are free and open to all.